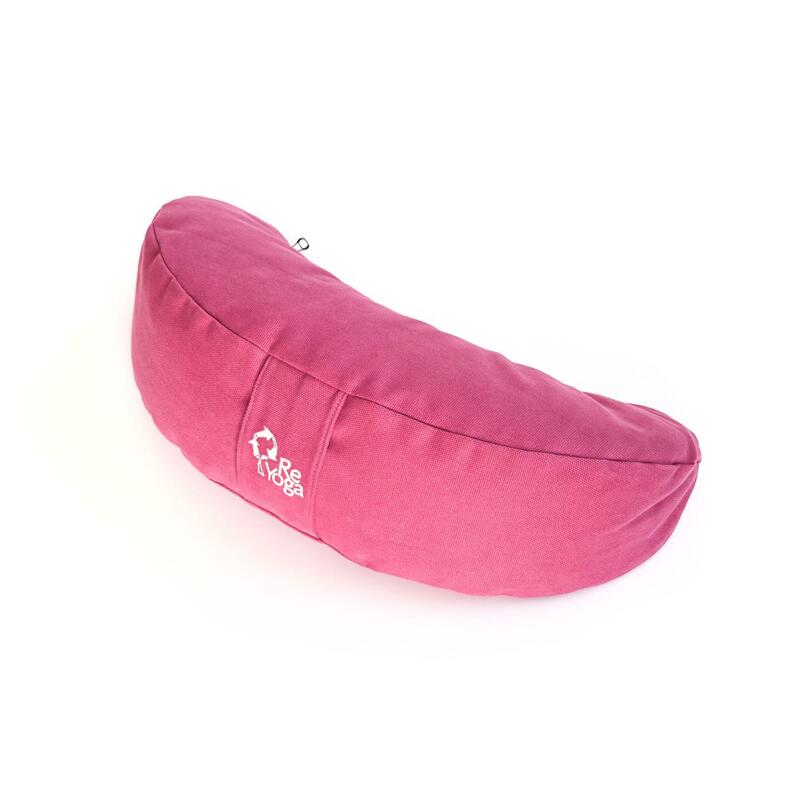 In this picture: Free Soft Yoga mat, ReTube Yoga bag, Yoga strap and ReMoon Yoga pillow color: cherry. 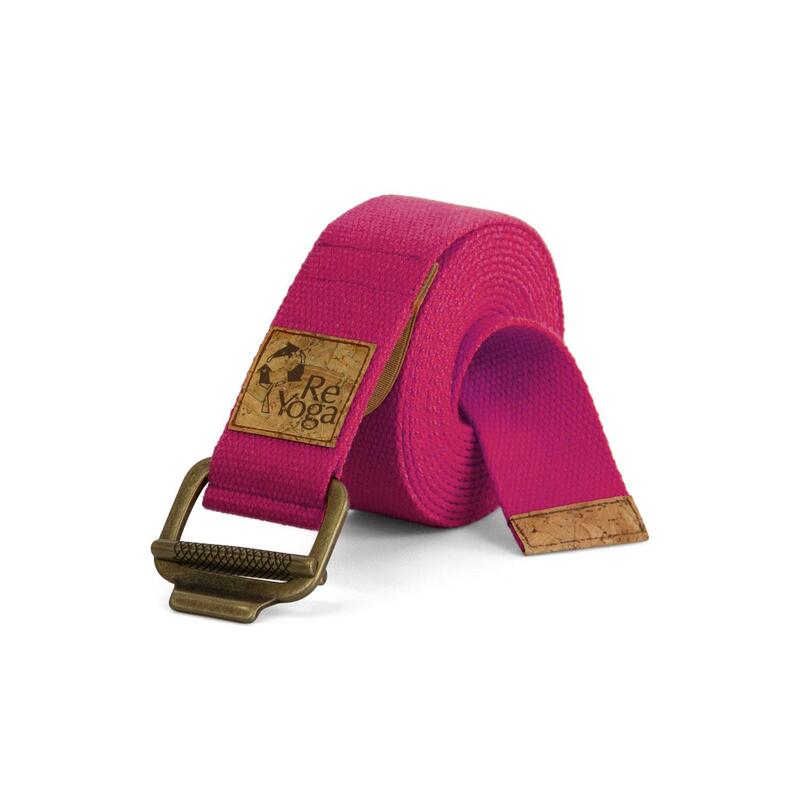 Combine our new colors with our instruments and accessories! with earthy, natural color shades. 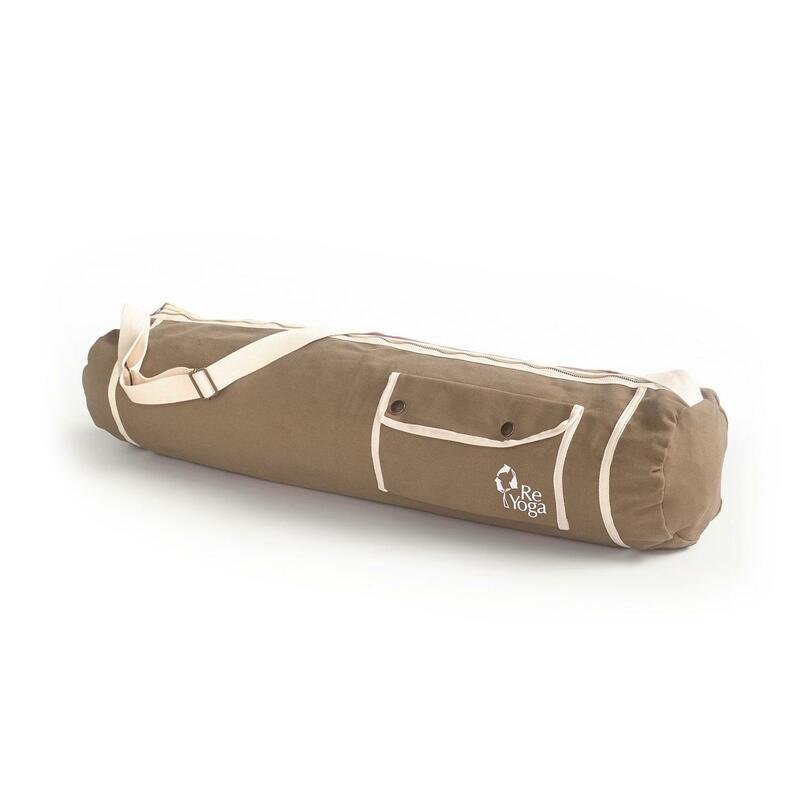 In this picture: Cork Yoga mat Tales of Quietness, ReTube Yoga bag, ReBolster Yoga Cushion and ReBlock. In this picture: Free Light Yoga mat, ReTube Yoga bag, ReZafu Yoga cushion and ReClean natural detergent “Freedom”. 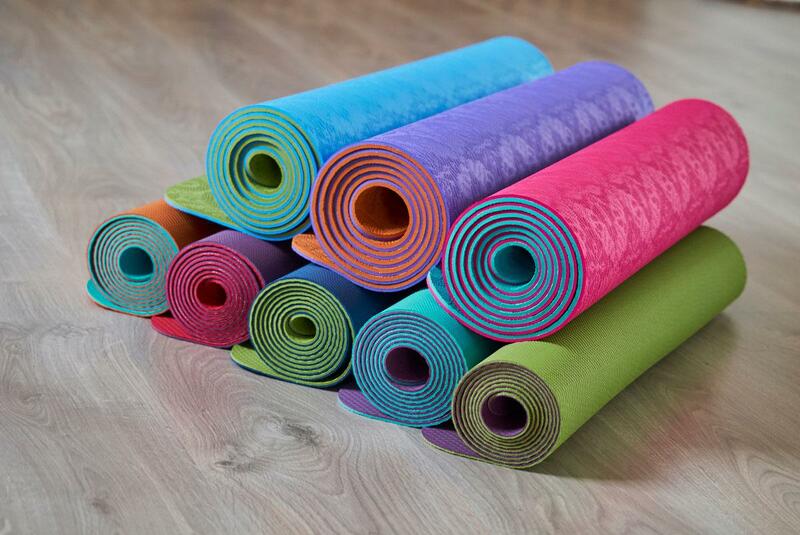 What kind of Yoga mat are you looking for? 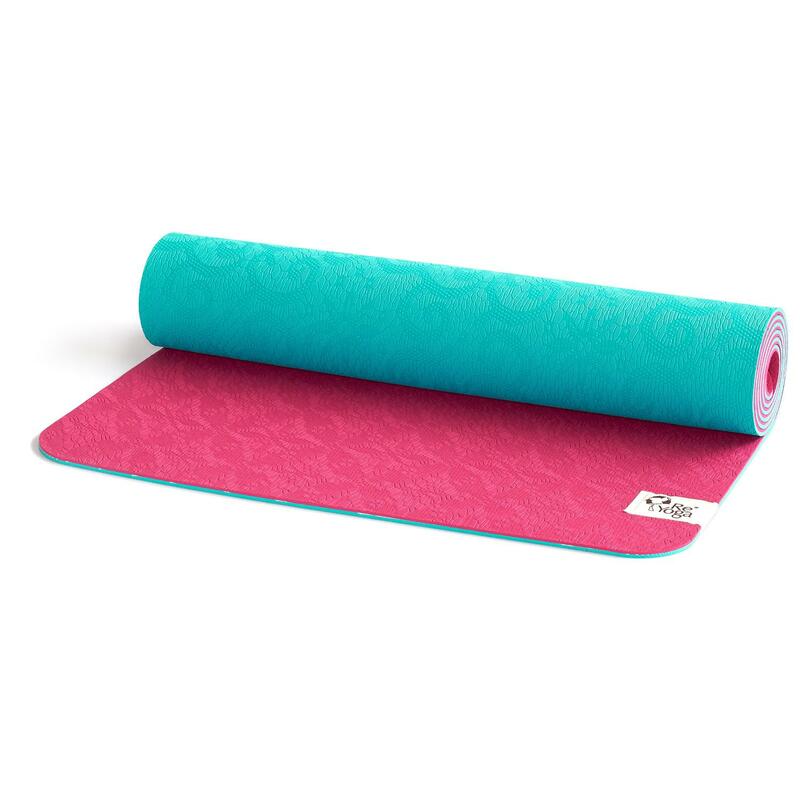 WANT TO CUSTOMIZE YOUR YOGA MAT? 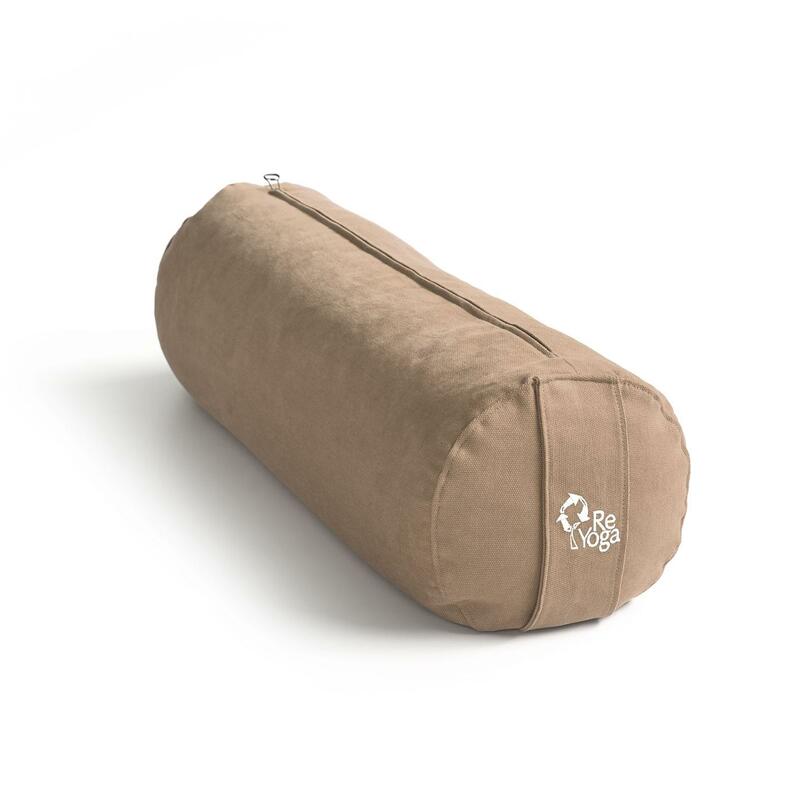 The right choice for everyone who just started Yoga and wants a natural, non-toxic Yoga mat which is easy to clean, light to transport and 100% recyclable. 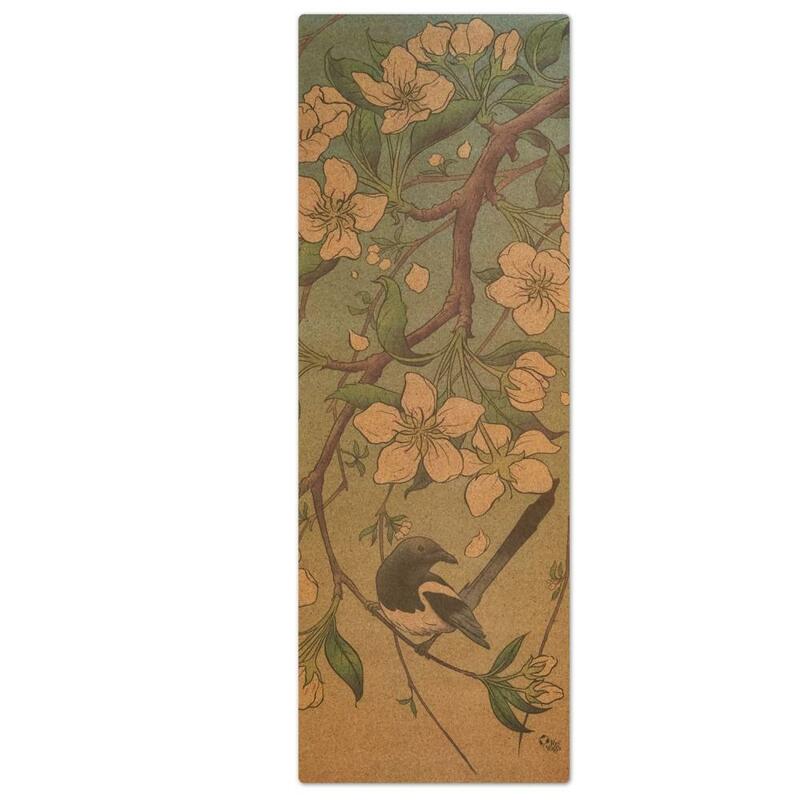 The perfect Yoga mat for everyone – the ecological choice with great grip. Stability and grip all in one. 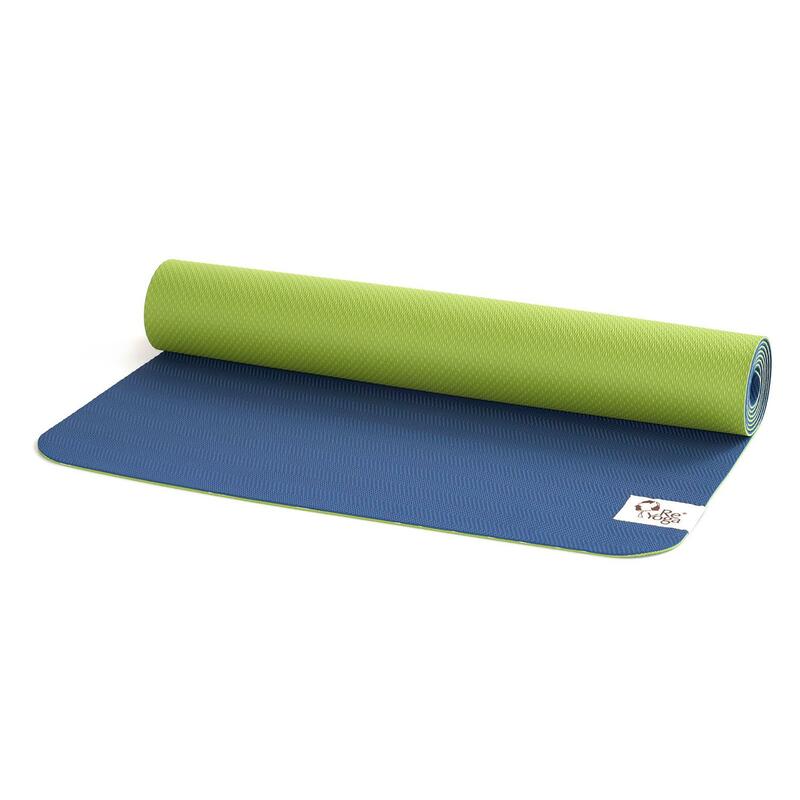 Mat can be used on both sides, just chose the color you prefer. 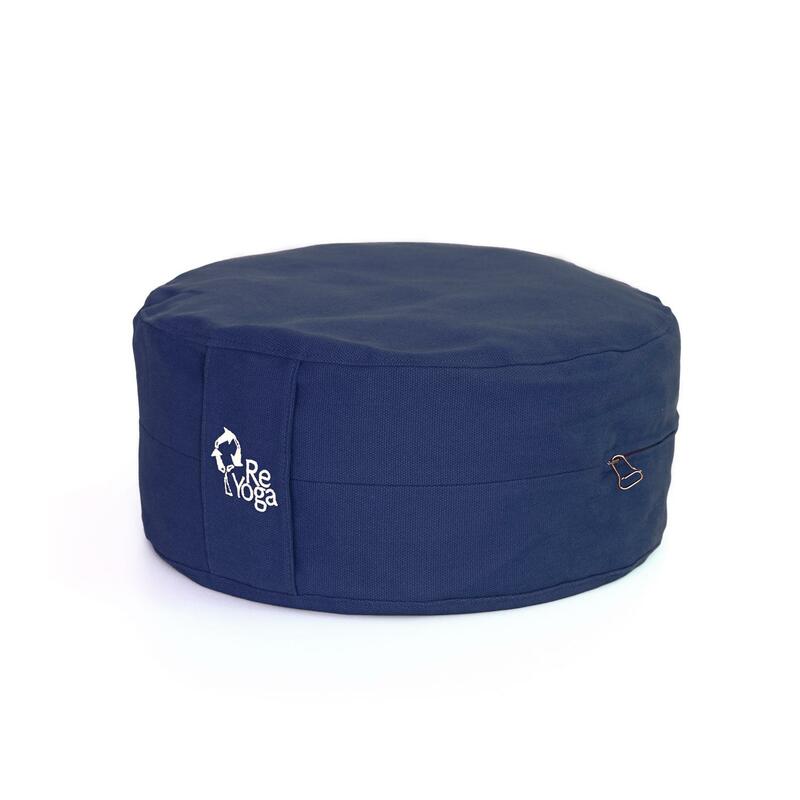 Feeling energetic or more relaxed? Practice on the color that supports your mood. 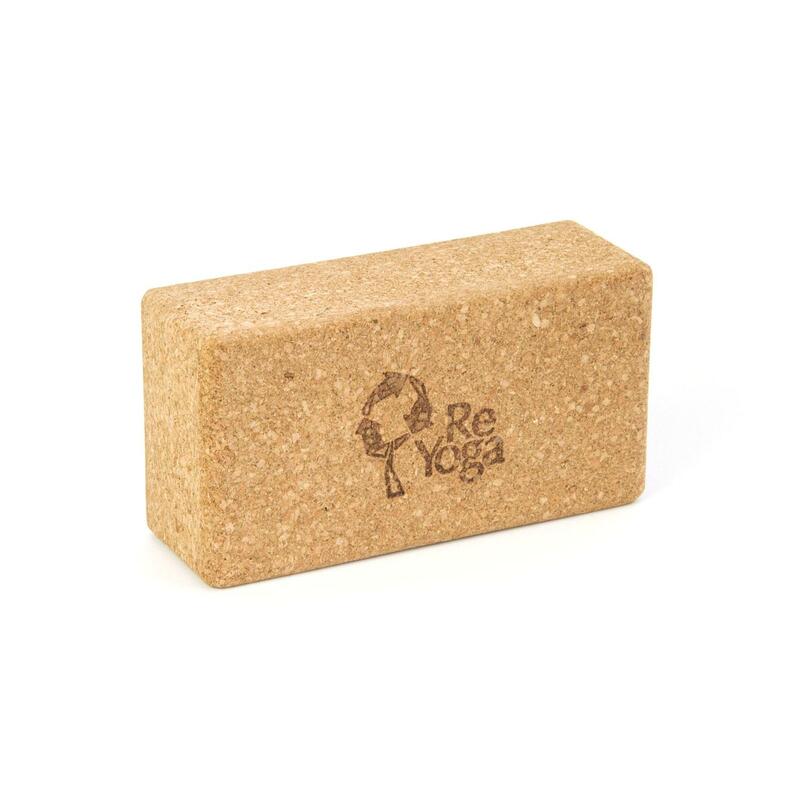 ReYoga’s Mission is not only about the production of eco-sustainable products for all kinds of Yoga but also help people who are in need. 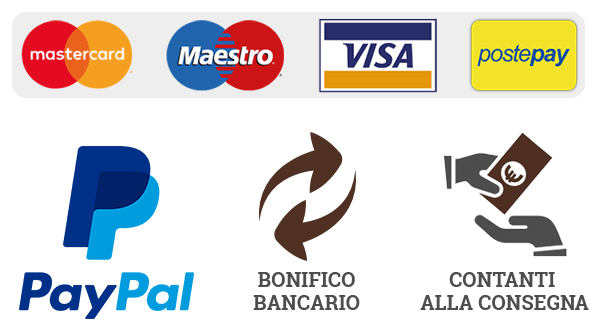 This is why we chose to support the charitable organization Pyari Onlus together with one of our ReYoga Friends Anna Inferrera. 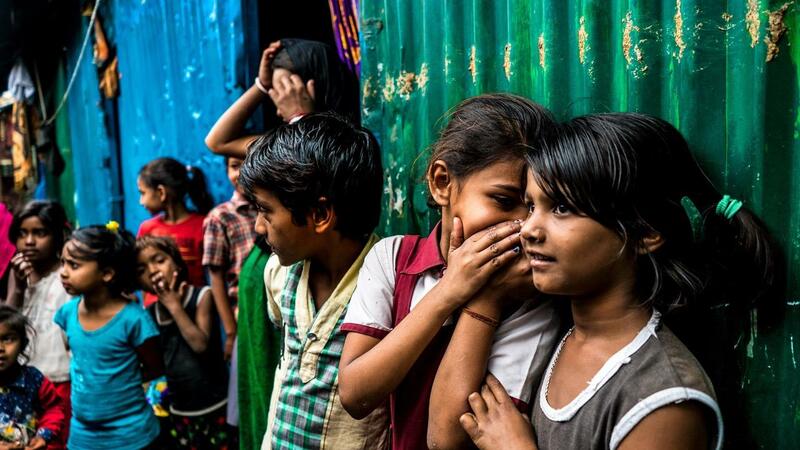 An organization that developed a socially sustainable project to help homeless children in India. 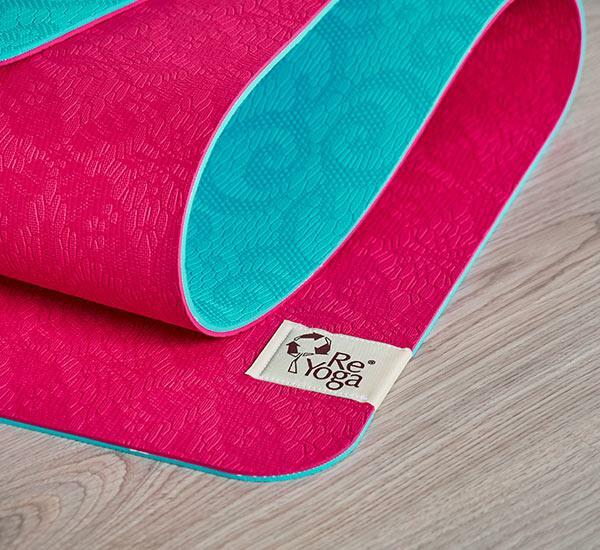 Anna helped us create a Special Edition Yoga mat and with every mat we sell a small amount is donated to Pyari Onlus.